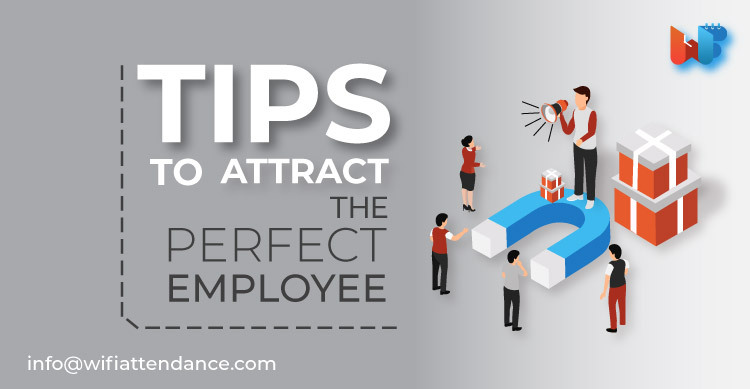 Employee engagement is driven by instincts of care and passion. 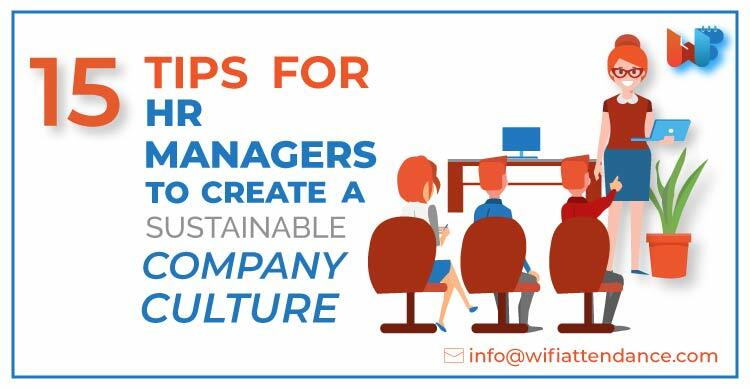 It is important to mould your employees to believe in a cause that you are striving for. When they develop a sense of responsibility towards the cause it organically fosters willful projection of efforts in the direction that truly matters. 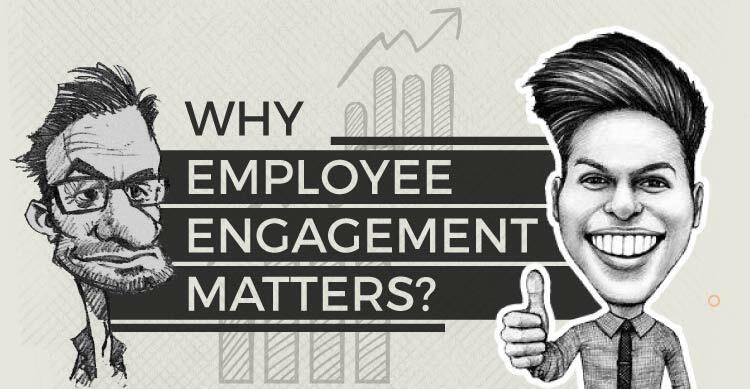 A complete process of engagement does demand acknowledgement of small achievements. 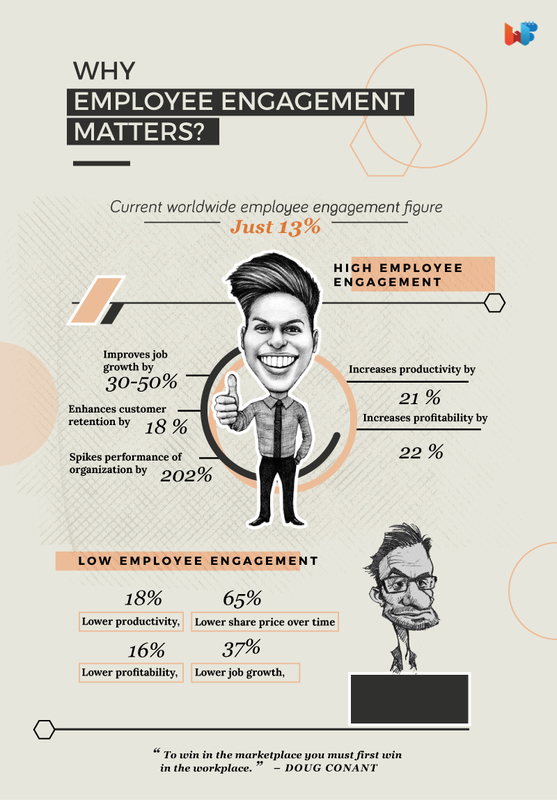 Here are a few statistics to help understand the ultimate significance of Employee engagement.